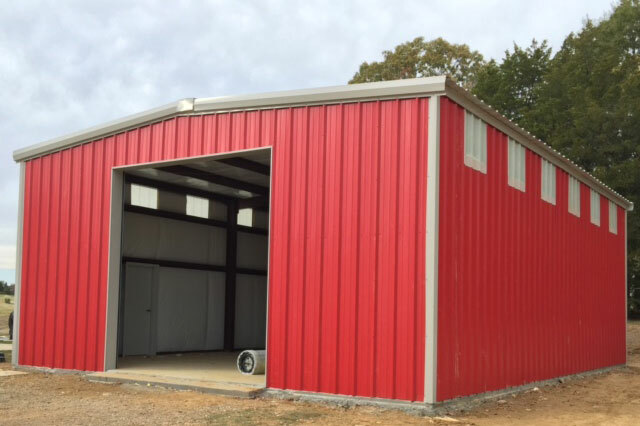 Get $500 Off Any Metal Building. 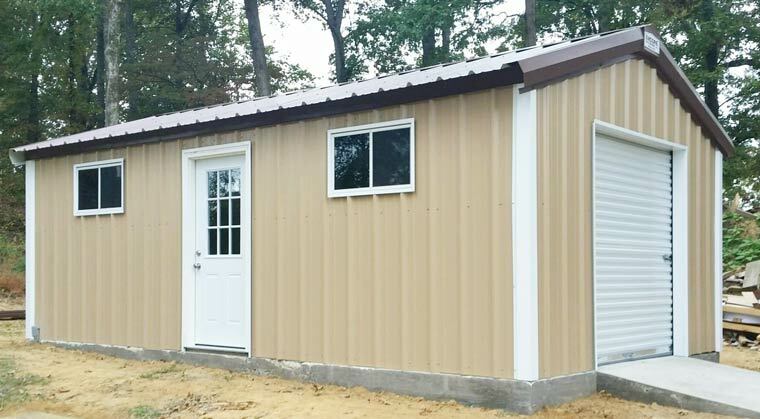 Use the code GR500 to get $500 off any metal building. Use the promo code GR500 when placing your order. Install on Your Slab! EASY Installation! Zero Maintenance! Call for more information or for a FREE custom quote today!